The University of Wisconsin System received a $1.2 million grant from Lumina Foundation to evaluate and relate the story of the UW Flexible Option direct assessment, competency-based education (CBE) program. UW Flex is a complex, multi-institutional program offered through a collaboration between UW-Extension and partnering UW institutions. Lumina Foundation is an independent, private foundation committed to increasing the proportion of Americans with high-quality degrees, certificates, and other credentials to 60 percent by 2025. Lumina’s outcomes-based approach focuses on helping to design and build an accessible, responsive, and accountable higher education system while fostering a national sense of urgency for action to achieve Goal 2025. 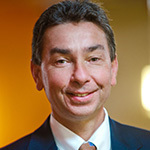 Aaron Brower is the provost and vice chancellor for academic affairs at the University of Wisconsin-Extension. 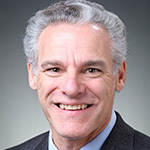 He is responsible for academic and program planning, including leading the UW Flexible Option and other educational innovations; providing administrative support for business and finance; and providing overall strategic direction among the UW-Extension divisions, and with other UW System institutions and key partners of UW-Extension. 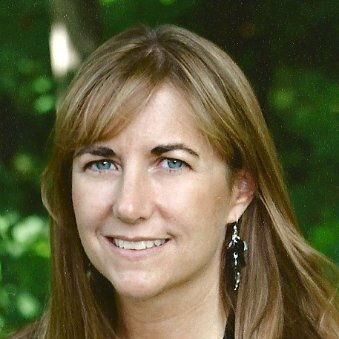 Brower also serves on the board of directors’ executive committee of the Engagement Scholarship Consortium, for which UW-Extension is a founding member. In his UW-Extension role and previous UW-Madison roles, he has been the principal investigator for $18 million in grants on student learning, student life, and student success, and has authored more than 50 articles on those topics. Read more. 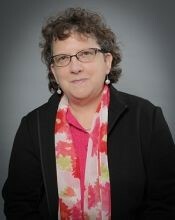 Rebecca Karoff is associate vice chancellor in the office of academic affairs for the University of Texas System. She is responsible for multiple initiatives focused on quality student learning and success. She formerly was senior special assistant to the senior vice president for academic and student affairs at the University of Wisconsin System Administration. 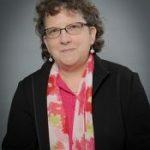 She helped drive proficiency-based curricular delivery and reform through a number of collaborative system-wide initiatives, including the UW Flexible Option, for which she was a senior adviser. She also is the founder and former director of LEAP Wisconsin, the UW System’s liberal education initiative in partnership with the Association of American Colleges & Universities (AAC&U). Read more. David Schejbal is dean of the Division of Continuing Education, Outreach and E-Learning at the University of Wisconsin-Extension. He provides leadership and oversight for the division’s work with all 26 campuses in the UW System to increase access to programs, classes, and degrees, including online and Flexible Option programs. 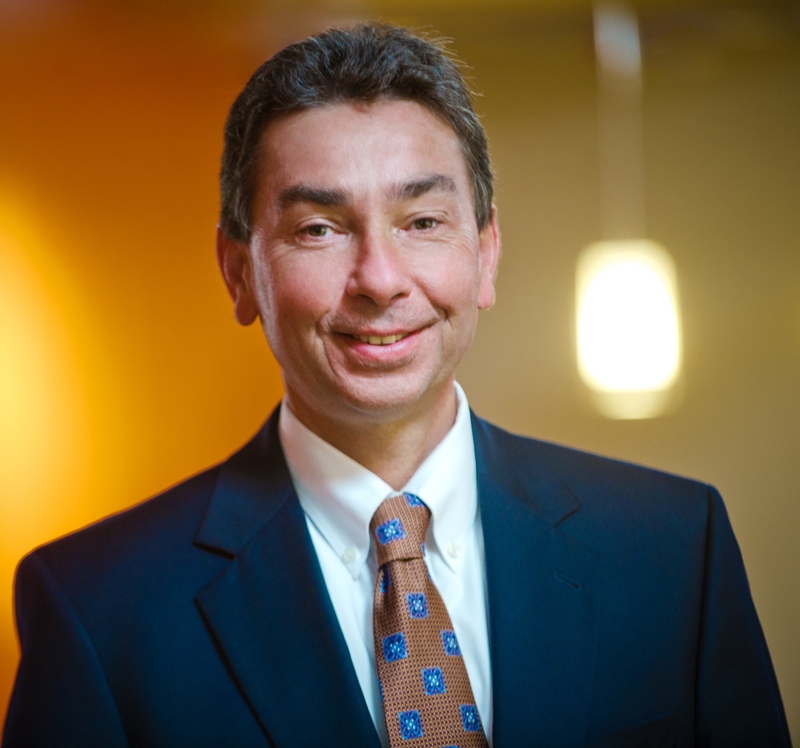 He was the 2015-16 president of the University Professional and Continuing Education Association (UPCEA) and serves on the executive committee. He was a 2012 founding member of the Competency-Based Education Network (C-BEN): A National Consortium for the Development of Higher Education Models and serves on the C-BEN steering committee. Read more. 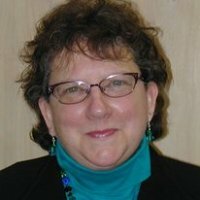 Diane Treis Rusk currently serves as the director of undergraduate education for the University of Wisconsin System Administration. In this role she is the principal system resource on matters related to transfer, academic support to students, and special initiatives pertaining to undergraduate education, including prior learning assessment. She also is responsible for academic program planning and array management. She has been serving Wisconsin families for more than two decades. Her work has spanned sectors of state, county, and local government; economic development; and higher education. Read more.